By the end of the course, you’ll have edited your own short documentary using either the supplied footage (video clips, photos, graphics, music, etc. ), or your own footage! Add motion to your titles, photos, and videos… making them more visually interesting. 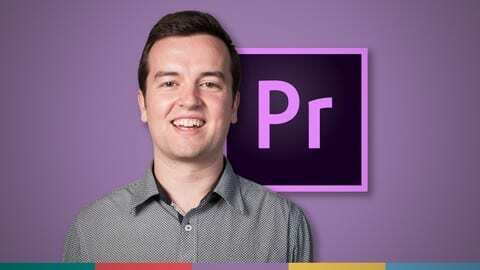 We teach this course using the latest version of Adobe Premiere Pro CC (creative cloud), so it would be best if you’re using CC. But you can still learn using CS6, CS5, CS4, or even CS3!